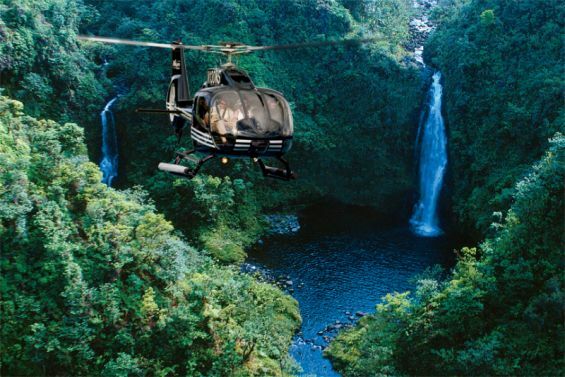 Sunshine’s Circle Island Helicopter Tour combines the beauty of the West Maui Mountain Tour with the incredible Hana/Haleakala Tour. 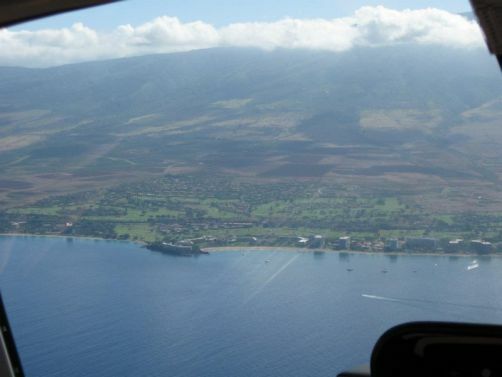 Choose from the front row seats or open seating for this wonderful flight over the island of Maui. 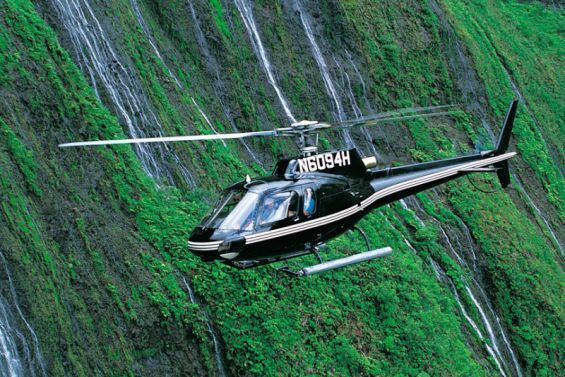 This is the helicopter flight that you have always dreamed of! 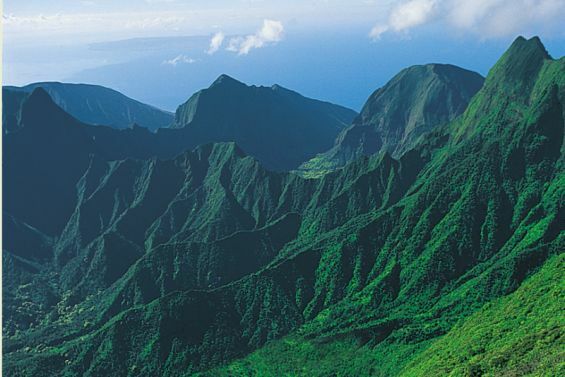 The West Maui Mountains are known for their lush valleys and has the 2nd rainiest spot on Earth. 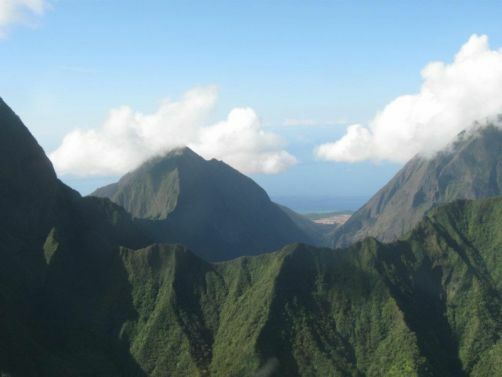 The views into the peaked mountain ridges are spectacular! 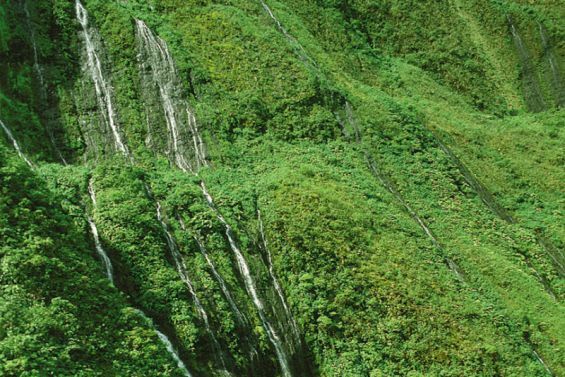 Vibrant green valleys, long streaming waterfalls, and beautiful peaked mountains are amazing to see on this flight. 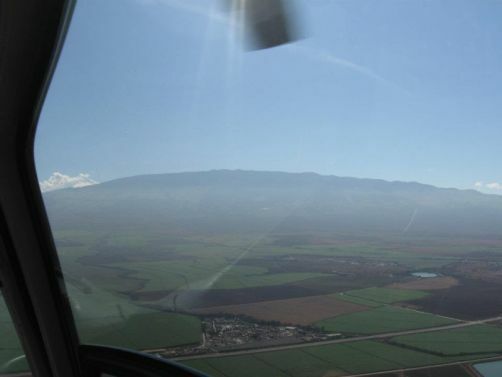 Leaving the West Maui Mountains, you will fly over to the world’s largest dormant volcano, Haleakala Crater, the “House of the Sun”. 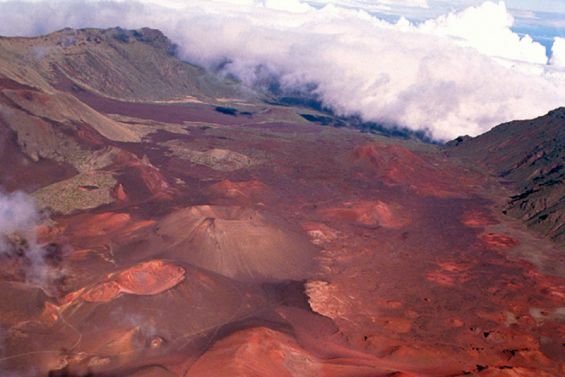 Haleakala is a magnificent crater, 10,034 feet high and takes up 75% of the island. Inside of the crater are numerous young cinder cones. It is a very unusual sight, like nothing you will ever see. 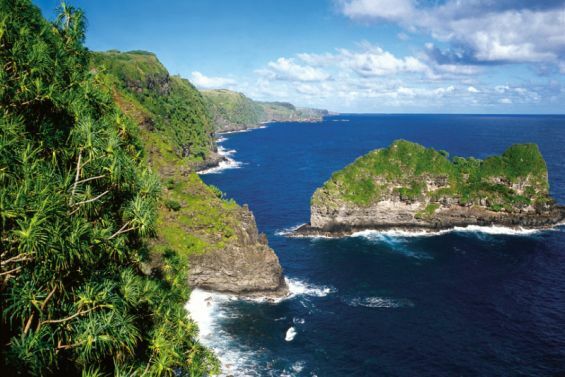 Then on to Hana and the waterfalls along the rugged Hana coastline. 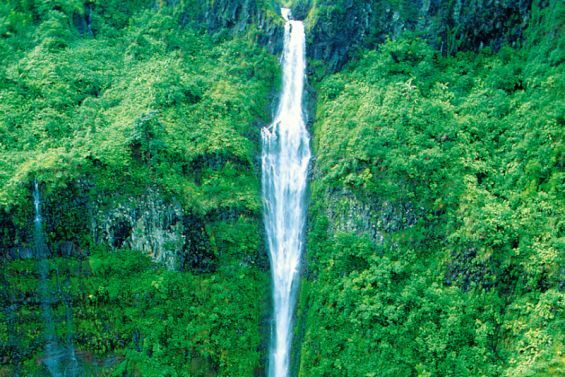 View the tropical rain forest, bamboo trees and the many waterfalls this side of the island is noted for. 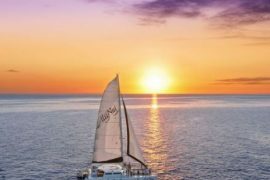 Weather permitting, highlights include: the “Wall of Tears” with over 17 waterfalls flowing at once, Maui’s tallest waterfall, Honokohau Falls, with over 1,100 foot drop views of Old Hana Town, Haleakala National Park, Kipahulu, the Taro fields of Ke’anae, fabulous coastline of Kihei, Wailea, Makena, Kaanapali, Lahaina and the world famous Ho’okipa windsurfing beach. Whale watching in season. This flight is on the FX Star helicopter. Confirmed Front Row seats are an additional $95. per person. Call 808 879-6260 ext 1 to make reservations. If you weigh more than 240 lbs then you can either purchase a half seat or upgrade to the Whisper Star Aircraft. Please enter your Height and Weight in the comment box when checking out. ou will be weighed upon arrival at Sunshine Helicopters, so be very honest about your weights. There are no refunds if you weigh more than the requirements. 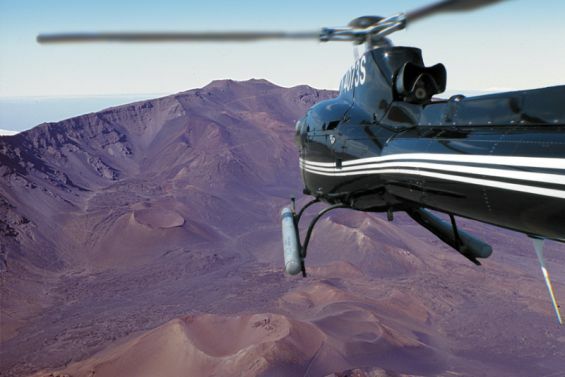 1- Weight & Size Guidelines: Helicopter weight and balance changes with every flight because of passenger weight, pilot weight and length of flight (fuel weight). It is important that we have accurate body weight from every passenger. FAA regulations require all passengers and their carry-on items to be weighed at time of check-in. If a standard airline seat belt is too small or you weigh over 240 pounds you may be required to purchase a comfort seat on our FX STAR. If you are between 240-290 lbs. we recommend open seating on the WhisperSTAR. Over 290 lbs. may require a comfort seat in our WhisperSTAR. Call our office @ 1-888-841-9155 for more information. 2- Assisted Passengers: A portable lifting devise is available for those customers needing special assistance. Please advise of any special requests. 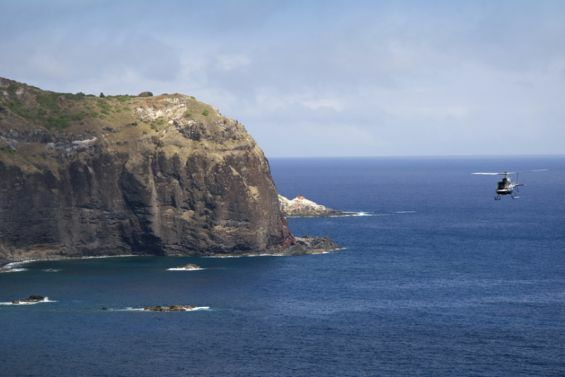 3- Scuba Diving: No scuba diving 24 hours prior to helicopter tour departure time. 4- Children: A child 23 months or younger may fly at no charge and must sit on adult’s lap. Please provide child’s weight at time of booking. Children 2 yrs. and older must occupy a seat with seat belt on and are charged full fare. 5- Check-in: Check-in is minimum 30 minutes prior to your tour departure time. For your safety and comfort, hats and oversized bags are not permitted on the flight line or in the helicopter. Please leave these items in your automobile. Bring picture I.D. 6- Reservations/Cancellations: When you make your on-line reservations you will receive an order ID confirming your payment. 7- All Flights Include: Ground safety briefing, complimentary coffee or tea, pilot personal narration and choreographed music recorded on the live digital video, David Clark stereo aviator headsets with individual volume control, custom built digital recording system, polarized bubble windows, air-conditioned climate control, custom interiors and much more! 8- Routes & Flight Time: Sunshine does not fly any specific routes but has many sights within the area of a described tour that we intend to visit during a tour. Sights may vary due to weather. Flight times are estimates and may vary a few minutes. 9- Actual Flight Video: A DVD of your actual flight narrated and orchestrated by your pilot with our exclusive state-of-the-art system is available for $49.95. 10- Photography: Bring lots of film and wear a dark colored shirt to reduce glare on the plexiglass windows.